Yaffle's the seagull is fed up with the rain, drizzle, and fog in his home province of Newfoundland. He dreams of flying down south to the sunshine, but saddens at the thought of leaving all that he loves behind. So one day Yaffle comes up with a surprising plan he thinks will solve his dilemma! 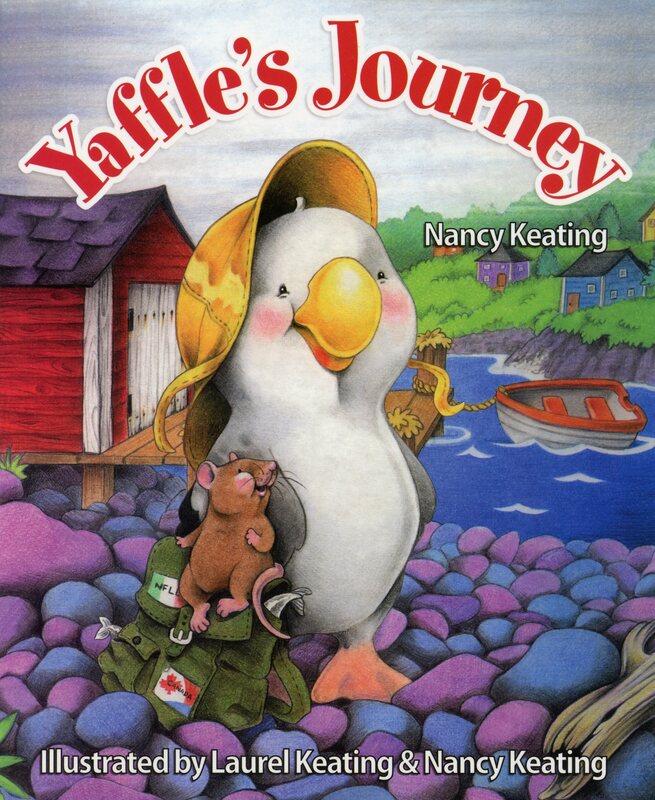 Yaffle's Journey is the hilarious tale of the seagull who wants the best of both worlds and his ambitious plan to achieve it!